Songs with jazz-attitude that tell our stories; unveil our truths; endorse our remedies; and dedicate what we hold most deeply. 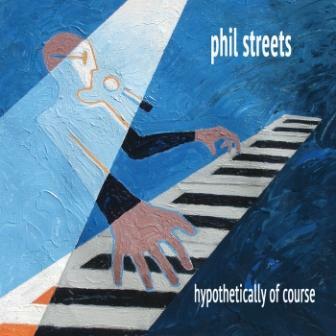 Phil Streets is a jazz/pop musician who has been writing and recording for decades. 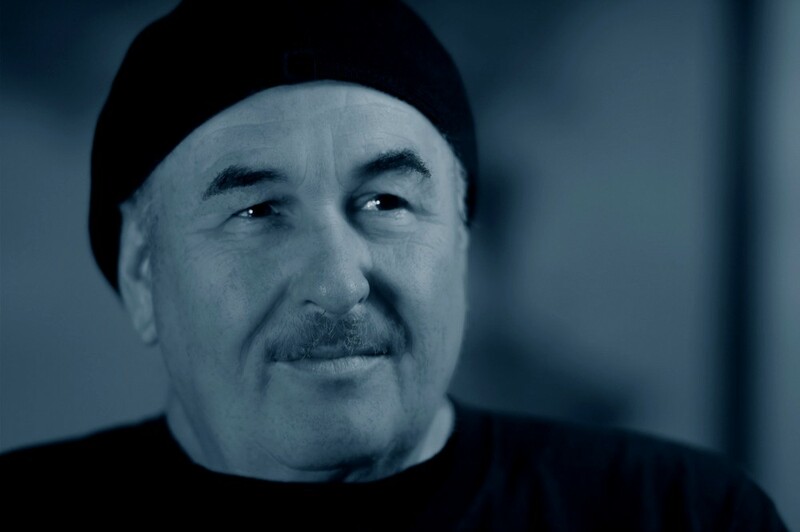 As a touring musician throughout the 70's and early 80's, Streets cut his musical teeth on live performances throughout the mid-west. Since that time, he has enjoyed the creative freedom and flexibility the studio has provided. "Throughout my recording projects, I've been blessed to work with some outstanding musicians from all over the U.S. and abroad. It's really made getting there as much fun as reaching the destination". 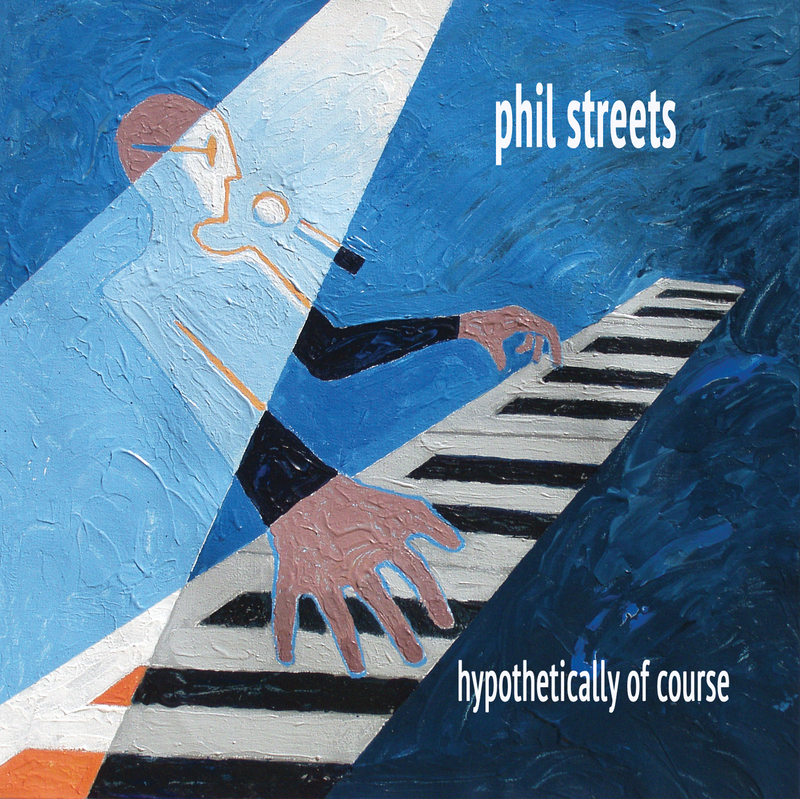 We hope you enjoy the tunes on this page and encourage you to check out Phil's newest album "Hypothetically of Course" available at CD Baby, Amazon, YouTube and iTunes. See the link below. She's running with the bright lights crowd. Dating over your head, and enjoying the altitude. Rhetorical questions after the break up. Tribute to love with longevity. Our boy finds the missing piece of his puzzle. Things begin looking up. Kid attacks the big city seeking fame and fortune. Finds a fast local girl instead. A tribute to 9/11 and how it brought us together. Trouble in the burbs. It won’t be long now. What once was is now a glowing screen in a dark room. Politics, televangelists and psychology all take turns under the microscope. Written by Don Patterson, this song is a tribute to relationships that stand the test of time. Unconditional love. What a concept. "Eddy, Brother Ray with The Wheezer and me . . . ." and we go from there. Regret and clarity realized in an empty house. Stellar musicality so full with colors, tones, and personality. "Santa Fe" perhaps my fav, though so many. As always, you have mastered your tunes and the production to perfection. I listen to your songs and always get inspired to pick up a guitar and work on a new riff. Thanks for letting me know about your new works. I'm going to buy the new CD. Just the way Mandel & Webster wrote it a perfect rendition of "Shadow Of Your Smile" complete with intro that too many of us singers drop in fear of audiences getting lost before the hook. Just a top drawer performance by a seasoned vocalist. IMP Your song 'Irene' has just been added to Spin Doctor Radio station! IMP Your song 'Growin Old with You' has just been added to Spin Doctor Radio station! Duane Phil!!! Great STUFF! I'm going to buy the new CD right now!! IMP Your song 'Zeros and Ones' has just been added to JUST LISTEN! station! 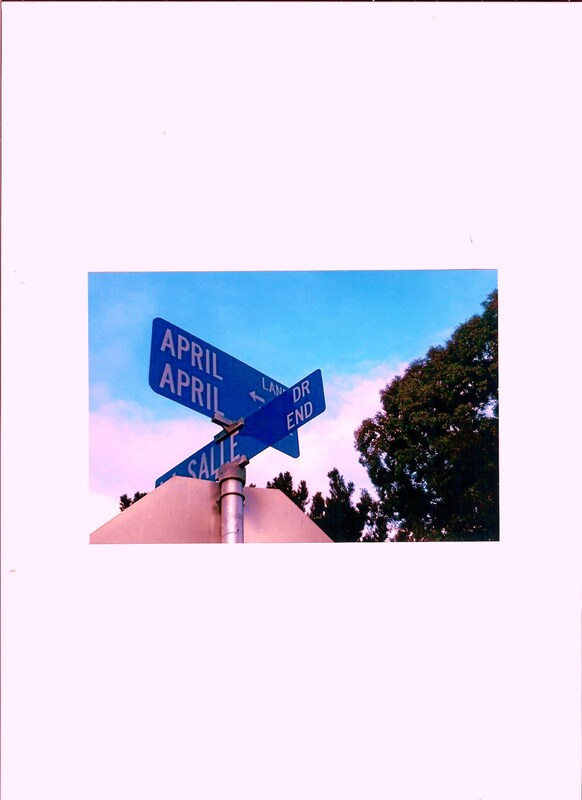 IMP Your song 'Some People Say' has just been added to Spin Doctor Radio station! IMP Your song 'Epiphany Mine' has just been added to Spin Doctor Radio station! IMP Your song 'Epiphany Mine' has just been added to Desperado Revue 2018 Contenders station! IMP Your song 'Epiphany Mine' has just been added to Desperado Revue station! IMP Your song 'Veneer My Dear' has just been added to Spin Doctor Radio station! IMP Your song 'Epiphany Mine' has just been added to Desperado Mini Pack station! IMP Your song 'Veneer My Dear' has just been added to Desperado Revue 2018 Contenders station! IMP Your song 'Veneer My Dear' has just been added to Desperado Revue station! IMP Your song 'Hypothetically of Course' has just been added to Desperado Revue 2018 Contenders station! IMP Your song 'Hypothetically of Course' has just been added to Desperado Revue station! IMP Your song 'Oh My' has just been added to Desperado Revue 2018 Contenders station! IMP Your song 'Oh My' has just been added to Desperado Revue Vol. 2 station! IMP Your song 'Santa Fe' has just been added to Alternative Desperado station! IMP Your song 'Santa Fe' has just been added to Cup'A Coffee (Expresso) station! IMP Your song 'Oh My' has just been added to Hotter station! IMP Your song 'Santa Fe' has just been added to Hottest station! IMP Your song 'Santa Fe' has just been added to Featured Songs station! IMP Your song 'Santa Fe' has just been added to The Jazz Club station! IMP Your song 'Oh My' has just been added to Desperado Blues - R&B/Soul - Jazz station! IMP Your song 'Cloudy (With A Chance of Rain)' has just been added to CREATIVE VIBE station! IMP Your song 'Why' has just been added to Desperado Revue Vol. 2 station! 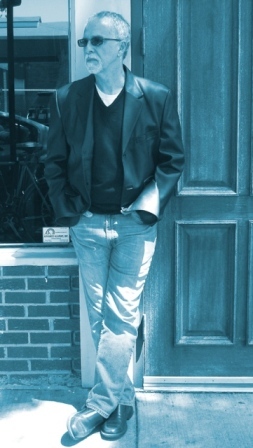 IMP Your song 'Manhattan Skies' has just been added to Desperado Blues - R&B/Soul - Jazz station! IMP Your song 'Hypothetically of Course' has just been added to Cabaret Noir....... station! IMP Your song 'Without A Net' has just been added to Islesworth station! IMP Your song 'Santa Fe' has just been added to Desperado Revue 2019 GK Contenders station! IMP Your song 'Veneer My Dear' has just been added to SOUND COMMUNITY station! IMP Your song 'Jimmy's Come Around' has just been added to Cup 'A Tea station! IMP Your song 'Why' has just been added to Desperado Revue 2019 GK Contenders station! IMP Your song 'Cloudy (With A Chance of Rain)' has just been added to **Minstrels*** station!